GIGABYTE TECHNOLOGY Co. Ltd, a leading manufacturer of motherboards and graphics cards, has implemented safety measures aligned with Intel®’s response to the Intel Management Engine (ME) and Intel Trusted Execution Engine (TXE) security vulnerabilities, so customers can be reassured their motherboards are fully protected. For all customers who have purchased GIGABYTE motherboards for Intel platforms, please visit the official website to download the latest BIOS versions as well as ME and TXE drivers. The updates for the motherboards will be released starting with the Z370, 200 and 100 series and then previous generation motherboards. GIGABYTE has released a safety update for the user’s convenience. 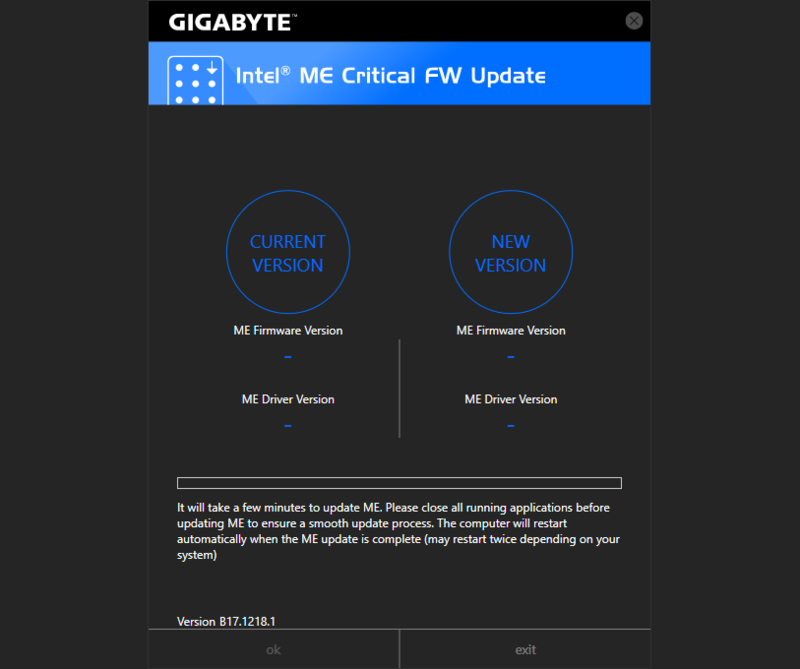 The GIGABYTE Intel ME Critical FW Update Utility on the GIGABYTE website will automatically detect the system's ME version and update it to the latest version. 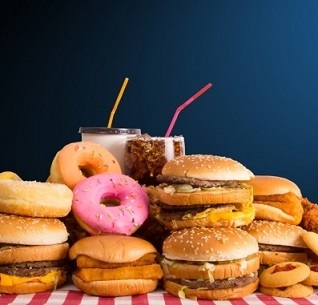 979 3,632 Gigabyte <img src="https://www.oldergeeks.com/downloads/gallery/thumbs/GigabyteIntelME1_th.png"border="0"> Apr 04, 2019 - 11:47 B18.0125.1 275.68MB ZIP , out of 11 Votes.